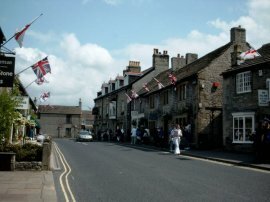 What problems do tourists cause around Castleton? How are these problems being tackled? What problems are caused by industry in the area? What benefits are created by industry in the area?